From the M4: Turn off for Bath/A46 at Junction 18. Carry on south on the A46, past the turning for Bath. Continue onto Batheaston Swainswick Bypass/A4. At the end of the bypass, turn right underneath the railway bridge onto the A363 towards Bradford on Avon. Just before you get into Bradford, at the mini roundabout, turn right onto the B3108 towards Winsely. Hartley Farm Shop and Kitchen will be on your right just after the rugby club. From the A36: at the traffic lights at the bottom of Brassknocker Hill, turn right towards Limpley Stoke on the B3108. Go underneath the railway bridge and up Winsley Hill. Hartley Farm Shop and Kitchen will be on your left. If you pass the rugby club, you’ve gone too far! If you’ve got any feedback or want to know more about us, we’d love to hear from you. Landline or mobile is fine, whatever works for you. We ask this to make sure a real person has filled in the form, not a nasty robot! Have you visited Neston yet? Neston Farm Shop and Kitchen is our second location, serving up great food and local produce for you to enjoy there or take home with you. 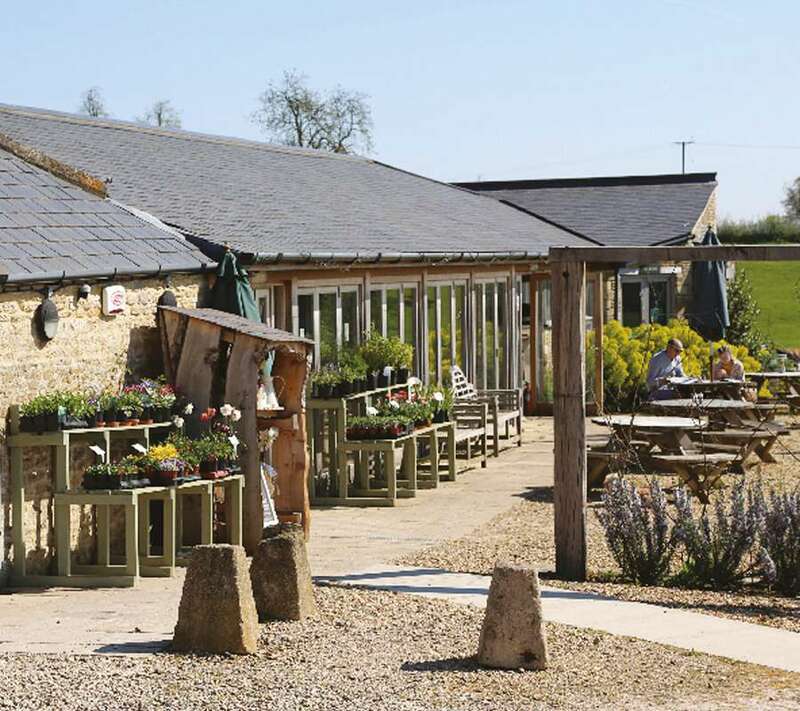 Located on the Neston Park Estate, our farm shop and kitchen continues to bring the local community closer to the food and producers near to them.